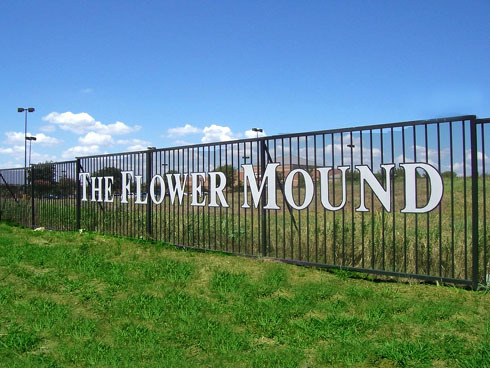 Flower Mound is a North Texas town located in Denton and Tarrant County, just 30 minutes northwest of Downtown Dallas. Flower Mound close proximity to DFW airport and its atractive family-oriented community has made it very attractive for new residents relocating to the area. According to the 2010 United Estate Census, Flower Mound made one of the fastest-growing municipalities in the country. Flower Mound is served mainly by Lewisville ISD, while Five Flower Mound subdivisions are served by Argyle ISD and two Flower Mound subdivisions by Northwest ISD. Flower Mound is home of top rated schools including 20 Flower Mound elementary schools, 6 Flower Mound Middle Schools, 3 Flower Mound High schools and 41 preschools. 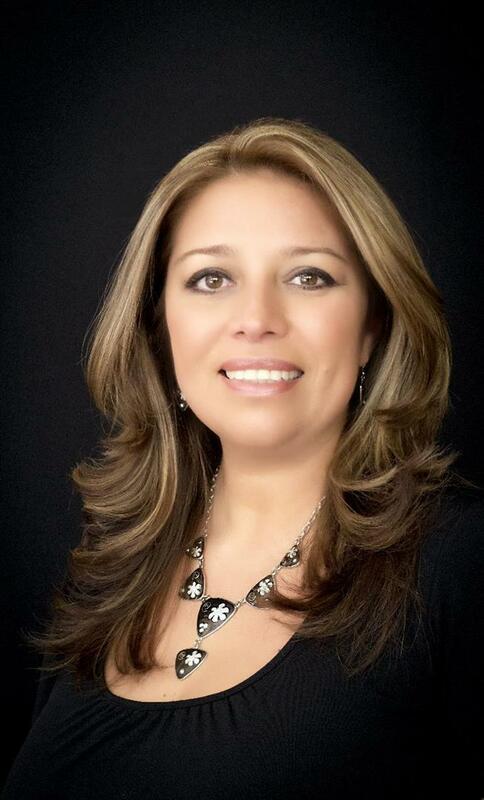 At least 24 of Flower Mound's public schools have received High accountability ratings by TEA Texas Educations Agency. Top 10 Best Suburbs in 2010 and 2012 by D Magazine. D Magazine ranks suburbs based on safety, education, housing and ambiance.